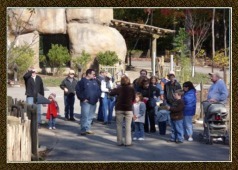 Our tours include a 45 minute personal guide through the Zoo to tell you about the animals and answer your questions. How much do rhinos weigh? Where do giraffes sleep? 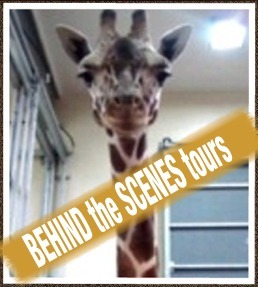 All this and more will be answered during our behind the scenes tours. 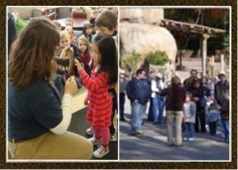 This hour long tour will take you into areas the public doesn’t normally get to see, you can learn more about the animals and how we care for them. Offered Saturday May 11th, June 8th, August 10th and Sept 14th.